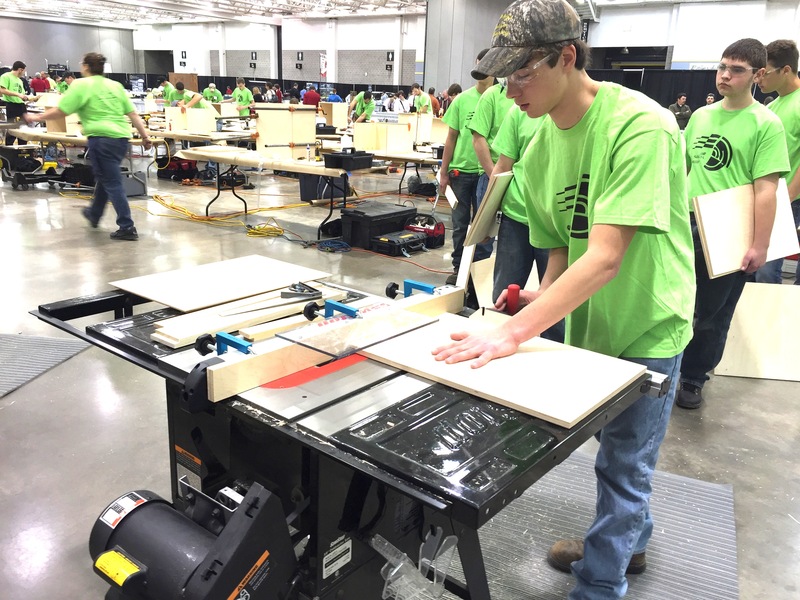 MADISON, Wis. -- SkillsUSA-Wisconsin Cabinetmaking Competition will be held at the Alliant Energy Center in Madison on Tuesday, April 30 to Wednesday, May 1. SkillsUSA is the national organization and competition that brings students, teachers, and industry professionals together to help ensure a skilled workforce for the future. To uphold the level of demonstrated skill, each year organizers look to add new challenges that keep with a simulated production environment. For this year’s project, they are focusing on solid wood machining with a small side table. To make the table even more unique they have a new partner: Wisconsin Urban Wood. Rather than see wood from ash trees in Wisconsin go to waste, WUW has created a supply chain and network of craftsperson’s that seek the highest and best use for every removed urban and community tree. 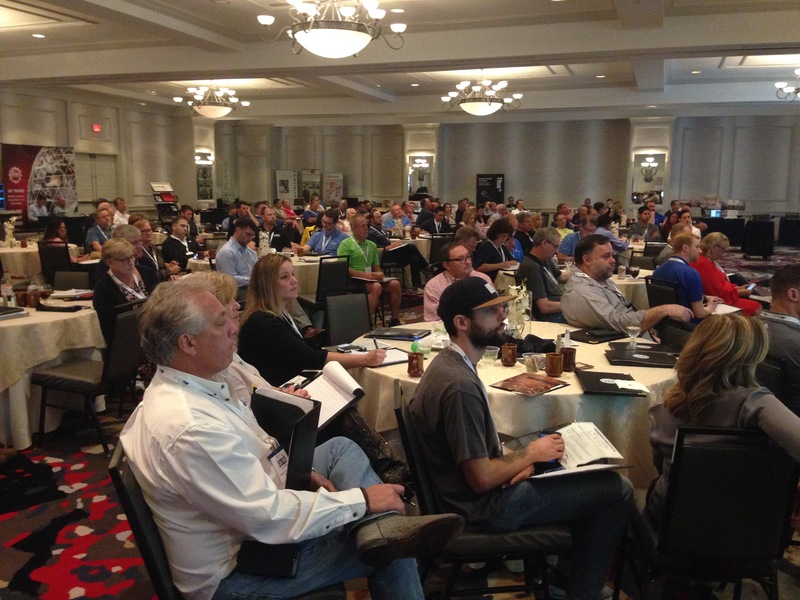 The competition has made great progress with the goal of modernizing equipment to ensure safety and remain relevant to today’s practices. All the planning and preparation is for the contestants, they are the best in the state and organizers encourage all that can to attend the competition. Being there is the best way to network with AWI-WI members, as well as high school & post-secondary students and instructors. 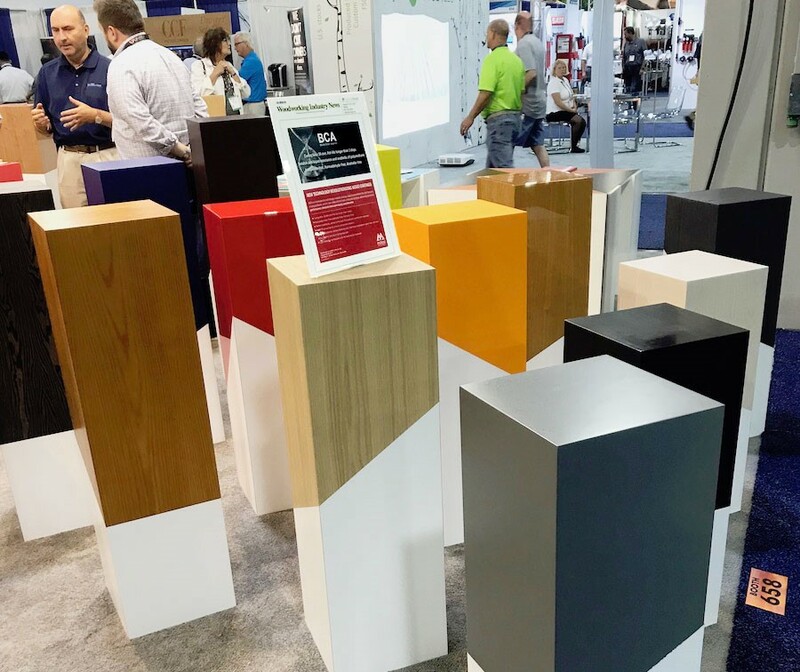 Joshua A. Bartlett, Technical Chair – Cabinetmaking Competition, said that whether or not you are able to attend, consider making a donation which will go towards project specific equipment, purchasing contest materials, and of course rewarding contestants for their exceptional work. To recognize your support, SkillsUSA will display your company information in this year’s advertising and in the Wisconsin Conference Book. This will show that your company supports future woodworkers that will someday be part of our skilled workforce. If you have any questions, call 608-445-3041 or email joshbartlett@franklininternational.com. For more information about SkillsUSA, please check out the website: http://www.skillsusa.org.